I see loads of complaints about the upcoming SimCity. May I remind you we live in 2012 and not 2003? Social Media were almost non existent. Myspace was launched august 2003 but didn’t gain popularity until 2005. Facebook, Twitter, YouTube and Instagram didn’t even exist. Nobody knew what a ‘smartphone’ is the word probably didn’t even exist. A minority of people in the developed countries used high speed subscription based internet. The first colour display cellphones came in. That was 256 colours not the wonderful touch screens we have now. Only single core processors existed. Dual cores came in 2006 now we have quad cores in our cellphones. If you said that in 2003 you’d be declared a nut and institutionalized. People expect some 1 on 1 copy of SimCity 4. better graphics but exact same game play. Well we live in 2012 now and humanity took great leaps in technology and science. Is it any wonder maxis did the same with SimCity? What on earth is the problem with staying online all the time? Only 3% of the people in western countries still use dial up connection if it isn’t 0%. I have a monthly subscription based cable internet of 60Mbit. Internet is on 24h a day and 365 days a year except when my cable company is doing maintenance. So what’s the fear? Is it because you’re afraid servers will shut down eventually? Sure will no game lasts forever not even SimCity 4. But it will be years and years and just like CitiesXL they probably make it offline to make us happy. – What’s wrong with smaller cities. 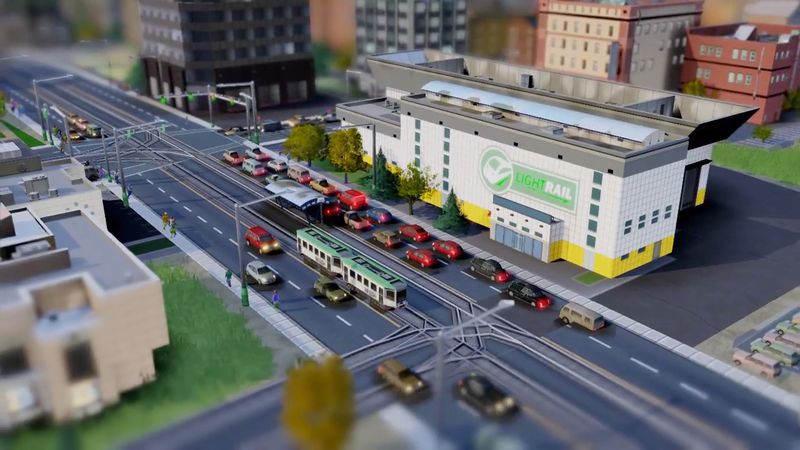 Have you seen how much stuff is simulated and maxis themselves stated that cities were made this size because current technology couldn’t cope with bigger cities. Imagine that the Glassbox engine has to simulate 1 million people going to work, needing ater, eletricity and other resources. This is very demaning. As technology progresses they can always add bigger cities. – Terraforming. Can you imagine the fights that break out among people working in the same region when some guy puts a hidous looking mountain on a flat surface near your city? I’d bed you’d complain big time. Your city wont change since it’s your city so that would cause some ugly graphics won’t it. Besides I wouldn’t like it if a neighbour puts sand in my river blocking the flow of goods and services. I’m glad that maxis choose a path fitting of 2012 and the increase of technology. I’m glad maxis removed terraforming so we don’t have to fight wars in Simcity like people do in real life although in offline play I’d like to have it. 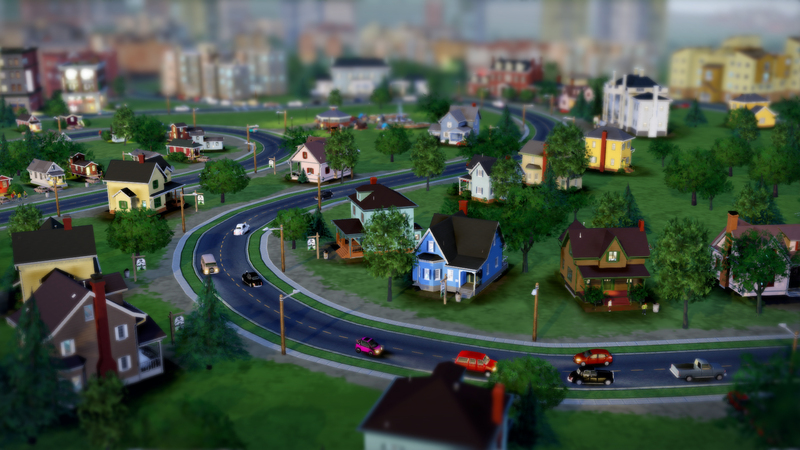 I like the way Simcity looks (colourful, cartoony graphics make me happy) and the way it changed. Modular buildings are a great idea. Upgradeable police station etc. I love it. I wouldn’t want a 1 on 1 copy of Simcity 4 just with better graphics. Simcity the way it looks now seems pretty good to me. It still has the good old fashioned Maxis humor. Keep up the good work Maxis!